These two cities in North Carolina have one big thing in common, both Charlotte and Asheville have gone through major growth in the last several years. They’re about 130 miles apart and make up one of the hottest regions in the south for people to live. With populations and property values are going up, it gives residents even a greater need for the best financial guidance they can find from top financial advisors in Charlotte and Asheville. But many people aren’t sure where to start when searching for a Charlotte wealth management firm. If you’ve never worked with a financial advisor there can be a sense of apprehension about not understanding the lingo or knowing what qualities to look for. 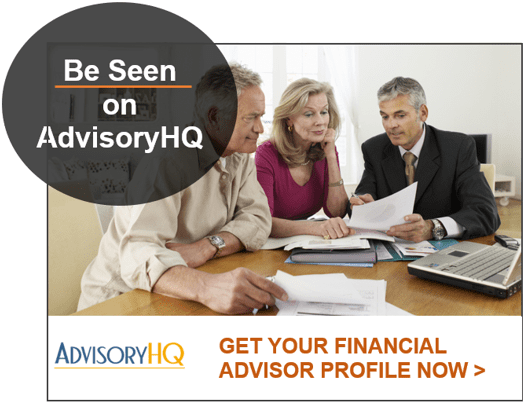 AdvisoryHQ understands the importance of working with a quality financial planning firm and one that you can trust with your assets and future financial dreams. That’s why we research hundreds of firms every year to identify the best of the best in multiple areas around the country. In this top 10 ranking of the best financial advisors in Charlotte and Asheville, NC, you’ll find highlights that make these advisors stand out, details on their fee structure (fee-only or fee-based), and the types of clients they work with. We’ll also give you a few tips on how to identify the best Charlotte or Asheville wealth management firm for your needs and how to know which will have your best interests at heart. When it comes to your money, you want to make sure the Asheville or Charlotte financial advisor you choose is aligned with your financial goals, risk tolerance, and financial service needs. How do you narrow down the list to choose the firms that would serve you best? Here are a few key questions to ask that will help refine your Charlotte wealth manager options. 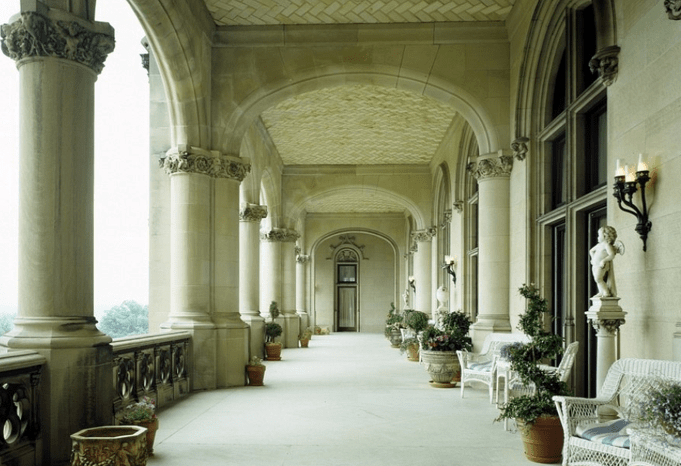 Are They Fee-only, Fee-based, or a Fiduciary? Fee-only wealth management firms in Charlotte and Asheville only take compensation in the form of client fees and do not accept any commissions for sales of financial products, meaning there are no conflicts of interest. Fee-based financial advisors do accept commissions for selling financial products, which could cause potential conflicts. A way they counteract that is by being a fiduciary – which means they have a legal obligation to always put the client’s interests ahead of their own. Both fee-only and fee-based firms can be fiduciaries. What Asset Levels Do They Work With? Some financial advisors in Charlotte work with all types of investors and enjoy helping those new to investing begin to build their nest egg. Others have a minimum on the investable asset level they’ll work with and generally have a high-net-worth only clientele. If you’re in need of tax planning or help with employer retirement packages, then you’ll want to make sure the Asheville or Charlotte financial planning firm you’re working with offers those additional services. Some will even offer insurance or Family Office services, while others may stick to investment portfolios only. What’s Their Level of Communication? You may like to have a financial advisor that you can reach out to often, in which case you’ll want an “open-door” policy. Or you may prefer only being updated a few times a year and having them handle everything for you. Whichever your communication preference, you’ll want to explore that with any potential firms you’re considering. 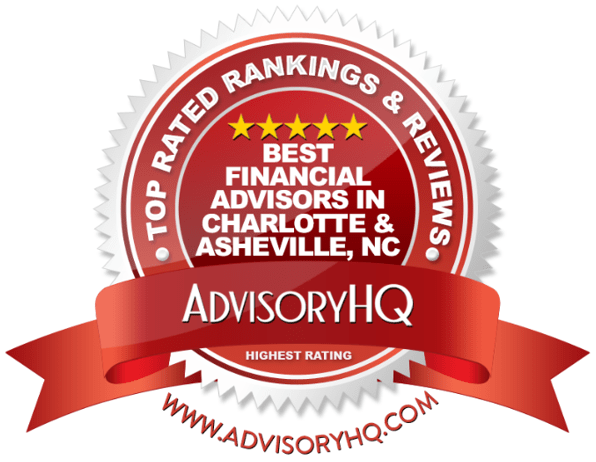 Below, please find a detailed review of each firm on our list of 2019 best financial advisors in Charlotte and Asheville, NC. We have highlighted some of the factors that allowed these financial advisors in Charlotte and Asheville to score so highly in our selection ranking. Alpha Financial Advisors was founded in 2002 with the core belief that the client always comes first. They work to give their client’s peace of mind rooted in the confidence that their financial plan is built upon a solid foundation. This Charlotte-based financial advisor is fee-only and a fiduciary. Alpha works with many clientele groups, including a few specialty areas. They serve corporate executives, physicians, lawyers, CPAs, business owners, retirees, expatriates, and young professionals. One of the key things that sets any financial planning firm apart from others is their approach. Core to the approach undertaken by Alpha is the concept of building a personal connection with each and every client. The team at this wealth management firm believes that in order to serve their client’s best interests they need to develop a personal connection, including the understanding of their value systems. This approach requires taking the time to ask the right questions, really listen to clients and gather important facts of even the smallest of details about the client’s individual situation. Alpha Financial became a top-rated financial advisor in Charlotte, NC in part because of the firm’s clear commitment to maintaining high standards of excellence. As a member of NAPFA and AICPA, Alpha Financial maintains exemplary quality standards, including comprehensive financial planning, continuing industry education, and more. Additionally, Alpha Financial has a Client Advisory Board to further its dedication to superior client service. Meetings are moderated by an independent third-party and are used to represent the voice of clients, addressing feedback and providing insight on critical firm decisions. As a top-rated financial advisor in Charlotte, Alpha Financial Advisors goes above and beyond to ensure that clients receive the best financial care possible and they work to forge personal connections to help them better serve their clients’ financial goals and values. With a commitment to industry excellence and a fee-only structure, Alpha Financial Advisors solidifies their 5-star rating as one of the best financial advisors in Charlotte to consider partnering with in 2019. With a team of experienced professional advisors, Altavista Wealth Management offers financial advisory services to individuals, families, businesses, retirement plans, foundations, and endowments. 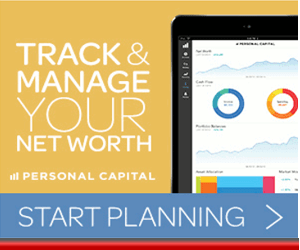 This top-rated wealth management firm has offices in Charlotte and Asheville, NC. While they don’t mention their fee structure specifically, they are most likely fee-based, as their ADV notes commissions that firm advisors may receive. Their website does also state they have no proprietary interest in sales of any product. We always recommend that you confirm a firm’s fee structure with them in advance of securing their services. A unique offering of this top Charlotte & Asheville financial advisor is their Women’s Conversation Series, which explores the challenges faced by the women of today while creating a common space for conversation and building a strong community. With a casual, engaging, and fun atmosphere, their Women’s Conversation Series shows a dedication by this North Carolina wealth management firm to support women in Charlotte and Asheville. Altavista Wealth Management provides Charlotte and Asheville clients with multiple valuable services. They believe in building strong and long-term client relationships and they do this through client on-boarding, meetings, and social and educational events. Their focus on educating women on important financial topics and building a supportive community, also help Altavista stand out from other Charlotte financial planning firms. With a dedication to transparency and offering unbiased advice, Altavista Wealth Management secures their 5-star rating as a top financial planner in Charlotte, NC, and Asheville, NC to consider partnering with this year. Boys, Arnold & Company was founded in 1977 with a mission of providing conflict-free wealth management services to affluent individuals, families, and institutions. This top Asheville financial advisor has offices in both Asheville, NC and Hilton Head, SC. Boys, Arnold & Company in an independent fee-only financial planning firm that also takes on a fiduciary obligation to their clients. They are 100% employee owned and their senior management has worked together for 25 years. Boys, Arnold & Company was a North Carolina pioneer as a Registered Investment Advisor (RIA) and fee-only firm and is committed to upholding a high commitment to their clients. 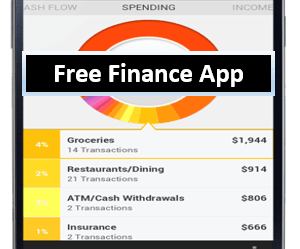 They offer fee transparency and do not believe earning outside commissions on financial products, which ensures their financial guidance is always unbiased. This leading Asheville financial advisory firm takes on both a fiduciary commitment and a vested interest in making sure that the counsel they provide will help you reach your goals and offer the best strategy that meets your risk-reward profile and long-term needs. 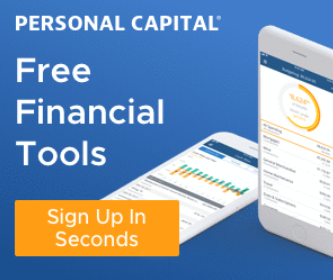 Their high-touch service model for individuals and families offer clients the opportunity to interact with their personal wealth counselor for any questions they have and to discuss any changes in the financial situation. Due to their employee-owned structure, the Asheville financial advisors at Boys, Arnold & Company have a vested interest in helping their clients succeed and make personalized service a high priority. With an array of comprehensive financial services, a fee-only structure, a fiduciary commitment, Boys, Arnold & Company stands out as one of the best Asheville financial advisor to consider partnering with this year and scores a 5-star rating. With a strong commitment to upholding a fiduciary standard, Carroll Financial Associates, Inc. takes a client-centric approach and has been serving clients since 1981. They are one of the Charlotte area’s oldest and largest financial advisory firms. Although Carroll Financial is a fee-based firm, we have included them on our ranking of the best wealth management firms in Charlotte & Asheville due to their fiduciary commitment, wide range of services, and client-focused values. All financial advisors at Carroll Financial are held to the fiduciary standard, meaning that advice must be provided completely without bias and always in the best interest of the client. With a fiduciary commitment, clients can rest assured that their Charlotte financial advisor will be making recommendations that are only based upon their financial needs and goals for the future. This Charlotte financial advisor also has a clientele specialty. They offer financial planning for physicians, providing financial guidance catered to their unique financial needs. The firm is an approved member of the Physician’s Financial Partners program, offered through AMA Insurance Agency. Carroll Financial Advisors upholds a strong fiduciary commitment that lets their clients know they have their best interests at heart and they take a completely unbiased approach to wealth management in Charlotte. With a comprehensive suite of services and a client-centric philosophy, Carroll Financial Advisors solidifies their 5-star rating as one of the best Charlotte wealth management firms to consider working with in 2019. Founded in 2013 to initially serve its founding family, Colony Family Offices now provides wealth planning, investment management, and fiduciary services to 25 multi-generational families across the country. This wealth management firm in Charlotte and Chapel Hill, NC serves families with significant wealth and operates under a fee-only structure, which means they accept no outside commissions and are committed to providing conflict-free financial guidance. For affluent families seeking expert financial guidance and management in multiple areas, Colony offers expertise that few other wealth management firms in Charlotte, NC can match. They work exclusively with families and work to develop a deep understanding of their situation and finances so they can apply their knowledge and experience to design a customized solution to meet their needs. This Charlotte financial advisor believes in forging long-term relationships with client families and giving them a trusted friend that they can rely on for collaboration, integrity, and trust for generations to come. 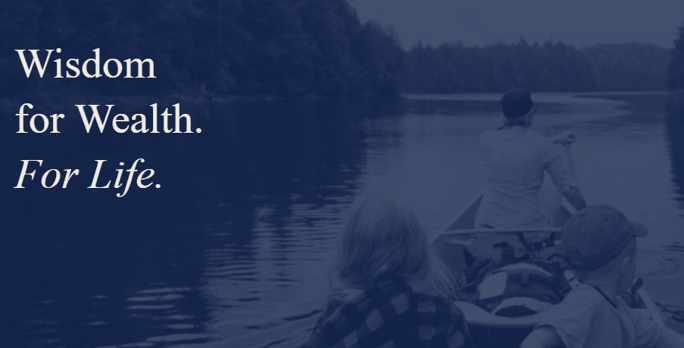 Colony takes a collaborative approach to wealth management, working alongside you and your family. They bring their team of experts into play to help you navigate the challenges of sustaining wealth across generations. Discover and Analyze: Colony advisors get to know both your financial and non-financial goals and gather key information needed for a successful strategy. Research and Design: They apply their experience and knowledge to craft a personalized plan, weighing their ideas against the baseline, quantitatively and qualitatively. Advise and Implement: Your Charlotte financial advisors present their recommendations in an understandable manner. Monitor and Adjust: Colony’s service team ensures you’re being served appropriately and your plan is adjusted as needed for any life changes. Report and Educate: This team of wealth managers in Charlotte believe in open and frequent client communication and meet with you face-to-face in addition to providing enhanced statement reporting. Enhance and Support: Colony is there to support you through life’s ups and downs and will help you figure out the implications of the change to your overall wealth plan. 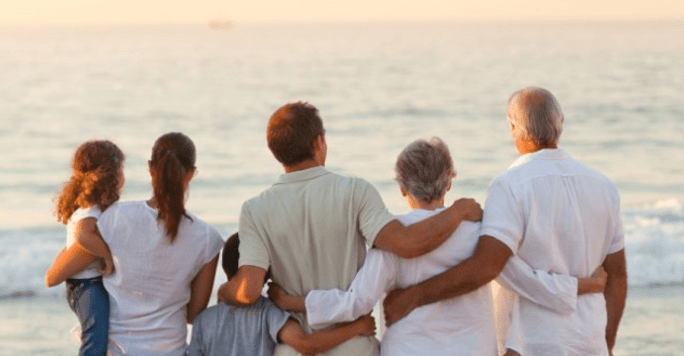 Colony Family Offices provides a unique and specialized service to wealthy families that are looking for long-term guidance to protect and grow their wealth through generations. Their fee-only approach and complete dedication to helping the families they serve with financial success makes Colony Family Offices stand out as one of the best wealth management firms in Charlotte to consider this year and earns them a 5-star rating. Keatley Wealth Management offers state-of-the-art financial planning and wealth management services designed to offer an experience that’s different from that of Wall Street brokerages or big banks. This top-rated financial advisor in Charlotte, NC is a fee-only fiduciary that believes in providing independent and objective advice. They typically work with clients that have at least $750,000 in investable assets, although they will sometimes make exceptions. While the financial industry is one that is historically underrepresented by women, Keatley Wealth Management breaks that mold by being led by a team of dynamic female professionals. This factor helps Keatley stands apart from competing Charlotte wealth management firms, and the larger financial industry, by offering an investment advisory firm that is as it is owned and operated by women. President and Chief Investment officer, Karen Keatley, has received the prestigious Five Star Professional Award for Wealth Management every year since 2014, which recognizes individuals as leaders in the industry with excellent client reputations. For women that want to take control of their finances, Keatley Wealth Management is an excellent Charlotte financial advisor to consider, as this experienced team is likely to be uniquely poised to address the financial concerns of women. As a top Charlotte financial advisory firm, Keatley not only serves their clients as a fiduciary, but they also create customized plans and solutions for each unique financial situation. They serve a number of different client types, including “too-busy” professionals, retired or those planning for retirement, executives with equity-based compensation, suddenly single, and newly wealthy. These financial advisors in Charlotte, NC begin by creating an Investment Policy Statement to establish objectives, define asset allocation, and highlight potential limitations. As a fee-only firm, Keatley can look at a wide and diverse range of investment options and choose what’s best for each client, with an emphasis on mutual funds and ETFs. Ongoing monitoring and rebalancing help to ensure portfolios meet an optimal return level. Rebalancing occurs when necessary to ensure allocations stay within the agreed-upon limits. The Keatley process uses a Reality Check, where performance is measured against commercial market indices and client goals. Clients of this top Charlotte wealth management firm receive comprehensive quarterly reports. Keatley Wealth Management puts an emphasis on providing experienced, knowledgeable and completely unbiased advice. Their industry expertise helps them stand out among other financial advisors in Charlotte, NC and brings a large amount of value to their clients. With an exemplary team, a comprehensive approach to financial planning, and a high standard of service, Keatley Wealth Management solidifies their 5-star rating as one of the best financial advisors in Charlotte, NC to consider partnering with in 2019. Modera Wealth Management is a 100% employee-owned financial advisory firm in Charlotte, NC. They take a boutique approach to provide personalized attention, yet also have the resources of a large firm. In addition to Charlotte, NC, this fee-only fiduciary wealth management firm also has offices in Boston, MA, Westwood, NJ, Atlanta, GA, and Inverness, FL. They typically work with clients with at least $2 million in investment assets. This Charlotte financial planning firm serves individuals, families, trusts, institutions, and philanthropic organizations as a full-service investment partner. A major part of their practice is providing investment advisory for foundations, endowments, and other non-profits. Their client-centered team of financial advisors in Charlotte respects the mission of each organization they serve and help them build resources to enhance their work. 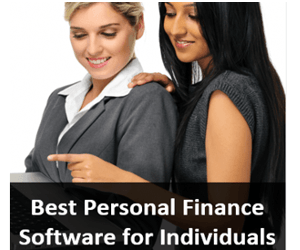 This top financial advisor in Charlotte sits side by side with clients to help them gain a full understanding of their financial picture so they can develop a customized plan that meets their objectives and financial situation. The financial advisors at Modera believe that no two people are alike so no two plans should be either. They thoroughly analyze each client’s unique set of goals and financial overview to develop strategies tailored specifically to them. The experienced team of professionals at Modera Wealth Management believes in complete collaboration with clients to create a financial plan that matches perfectly with their goals and objectives. They provide exceptional value for institutions and work to align their financial strategies with each organization’s mission. With a fee-only structure and a full-bodied yet boutique approach, Modera Wealth Management is an excellent 5-star firm to consider partnering with for your financial needs this year. Founded in 1980, Parsec Financial, Inc. provides expert wealth management and financial planning services from six North Carolina offices. They have locations in Asheville, South Asheville, Charlotte, Southern Pines, Tryon, and Winston-Salem. This fee-only financial advisor in Charlotte and Asheville has a simple guiding mission of helping guide clients to financial security through unbiased advice. 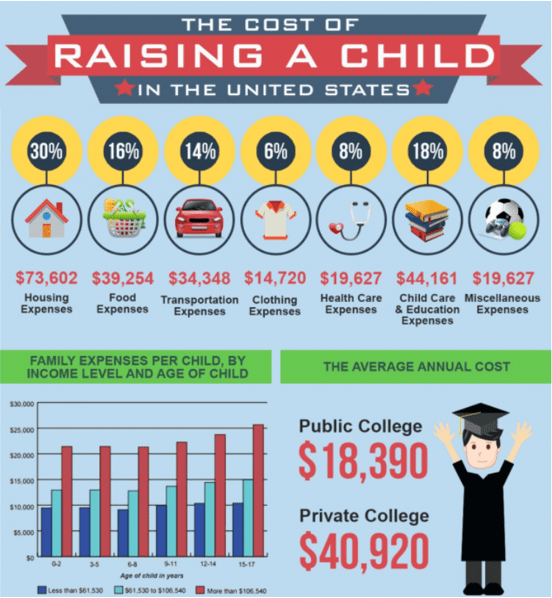 One of the client specialties served by Parsec is younger professionals that are just beginning to accumulate wealth. 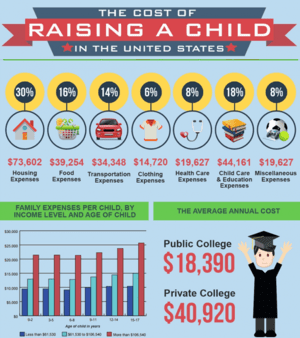 Their needs are unique with financial goals and challenges, like balancing a career, paying student debt, saving for a first home, or putting money aside for a child’s education. As a top Asheville and Charlotte wealth management firm, Parsec Financial uses a comprehensive, approach to investment planning that includes six distinct areas, detailed below. Get Acquainted: Their team gets to know you, your values and goals and what you want out of life. Create Plan: Based upon the information they’ve learned these Charlotte financial advisors custom craft a plan to address your financial needs. Follow Through: They’ll be with you every step of the way as you live your financial plan and check in with you regularly. Long-Term Investing: They believe that investments should be made for the long-term, preferably more than ten years. Diversification: Your portfolio is designed with diversity, which they believe is more important than the selection of any particular security. No Market Timing: The advisors at Parsec take a long-term approach to investing based upon solid, time-tested principals rather than trying to guess which direction the market is going. As a top financial advisor in Charlotte and Asheville, NC, Parsec Financial offers clients a custom and comprehensive process for both investment management and financial planning, that takes a long-term view based upon solid principals. Additionally, their fee-only pricing structure ensures transparency and fosters trust between each Charlotte financial advisor and their clients, solidifying Parsec Financial’s 5-star rating as one of the best financial advisors in Charlotte and Asheville to work with. Ronald Blue Trust was founded in 1979 to serve clients of all wealth levels and help them become better stewards of their wealth. Many people are attracted to their uncommon approach which integrates biblical principles into wealth management. This Charlotte financial advisor is fee-only and has 14 offices around the U.S. and provides a number of expert financial planning and wealth management services to clients in all 50 states. These divisions not only enable the Charlotte financial planners at Ronald Blue Trust to reach a large array of clients, but they also lend a competitive edge to the firm, providing services that many financial advisors in Charlotte may not offer. When you work with Ronal Blue Trust, the focus is on enriching your life and being a good steward rather than simply on how much money can be made. Their unique faith-based approach to financial management offers clients a way to keep all aspects of their life attuned to their faith by working with a financial professional that understands their values. For those looking for the integration of faith and financial planning with experienced and expert financial management, Ronald Blue Trust is a perfect fit. They also offer a financial haven to those at lower wealth levels that are often overlooked by other Charlotte financial planning firms, serving multiple distinct groups of clientele. With a one-of-a-kind, faith-based approach and the ability to serve clients of multiple asset sizes, Ronald Blue Trust earns a 5-star rating as one of the top financial advisors in Charlotte, NC to consider partnering with this year. Helping families and institutions with expert financial planning for over 50 years, Bragg Financial Advisors strives to provide a high level of personal service and strict investment discipline. This top-rated financial advisor in Charlotte is fee-based, however, we have included them on our list because of their longstanding reputation for excellence and superior client service. Bragg is well-known for expert wealth management in Charlotte, NC, and their team exemplifies this with reputable degrees and industry designations. For example, three members of the firm hold their MBA, while six advisors are Certified Financial Planners (CFP®). To be a CFP®, an individual is required to meet rigorous standards that include an examination, experience, and a commitment to maintain the highest ethical standards. There is also an obligation for 30 hours of continuing education every two years. 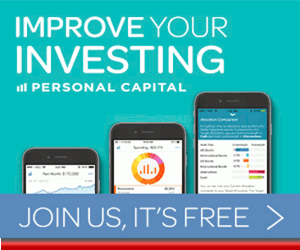 Other designations held by members of this top wealth advisory firm include, Chartered Financial Analyst (CFA®), CPA, Certified Fund Specialist (CFS®), and Accredited Investment Fiduciary (AIF®). Bragg Investment Advisors follows a disciplined investment philosophy and creates portfolios that include an effective combination of stocks, bonds, and mutual funds. The overall concepts guiding their investment philosophy include diversification, risk-adjusted returns, long-term holding, and fundamental analysis. The Bragg Financial Investment Policy Committee, which includes research analysts and portfolio managers, creates the Investment Strategy and Target Portfolio Allocations utilized by the firm. Each client portfolio is customized and personally managed, with allocations reflecting the individual client’s risk tolerance, liquidity requirements, and tax situation. For clients looking for experienced investment management with a team that implements best practices along with decades of knowledge, Bragg Investment Advisors offers an excellent option. One thing that potential clients should know, however, is that Bragg focuses primarily on providing investment management and retirement planning services, rather than other day-to-day financial planning. Compared to competing Charlotte financial advisors, the lack of a full range of financial planning services puts the firm at a slight disadvantage, earning Bragg Investment Advisors a 3-star rating overall. 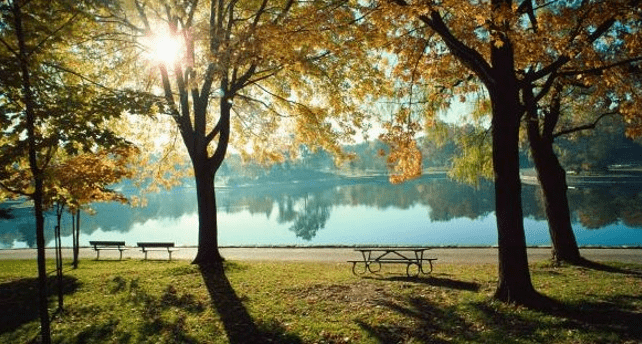 But for clients seeking retirement planning, trust, and estate strategies, and experienced investment management, Bragg Investment Advisors provides a strong choice with an experienced team, solidifying the firm as one of the best financial advisors in Charlotte, NC to consider working with this year. 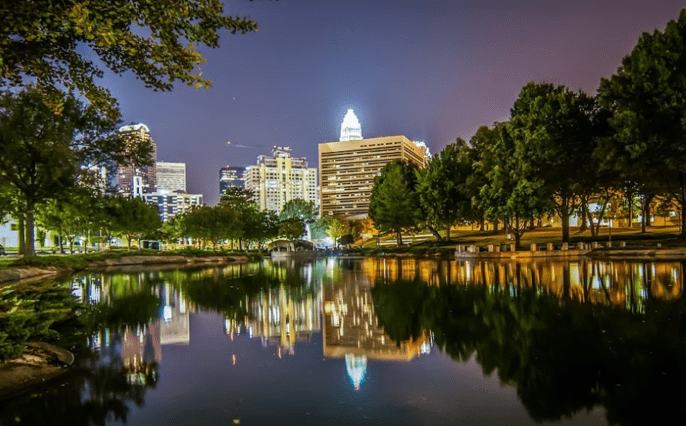 Charlotte and Asheville, North Carolina offer multiple and varied financial management firms that stand out above the rest. These 10 top-rated firms provide clients of all types with a trusted place to go for financial advice, and no matter what your wealth level or special needs, one of these firms is likely a great fit. Once you’ve looked over the qualifications of these wealth management firms in Charlotte and Asheville, the next step is to narrow down your choices to approximately 3-5 firms that you’re interested in meeting with. During a face-to-face meeting, you can really get a good feel for how you work together and how their financial advisory philosophies fit with your needs and goals. Many firms also offer a free portfolio review, so don’t be shy about asking if they offer any complimentary reviews or investor education classes. Your choice of financial advisor is an important one and one that deserves the proper time and consideration, as you’ll hopefully be working with your advisor for many prosperous years to come.